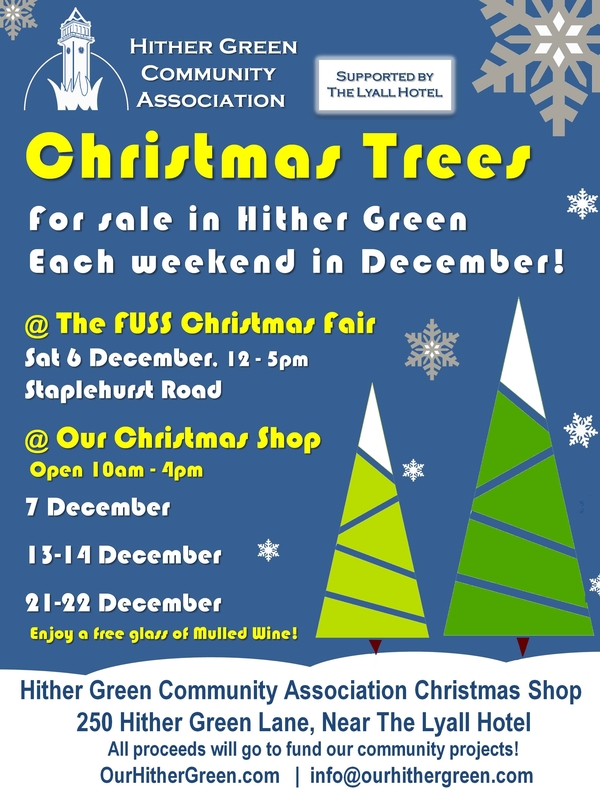 The Hither Green Community Association has announced that this year it will be selling Christmas trees for ONE DAY ONLY – the FUSS Christmas Fair on Saturday 5 December. 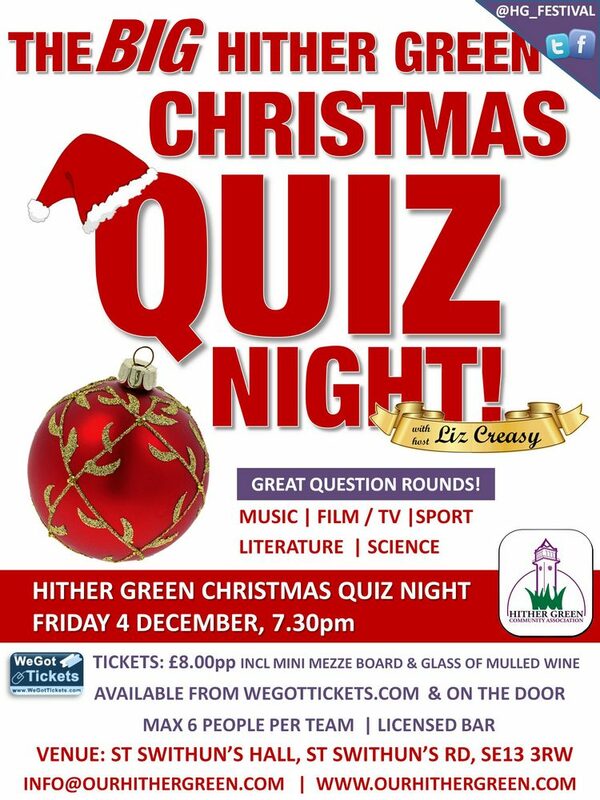 The HGCA team will have a full range of tree sizes, from wee table top trees to towering spruces,. 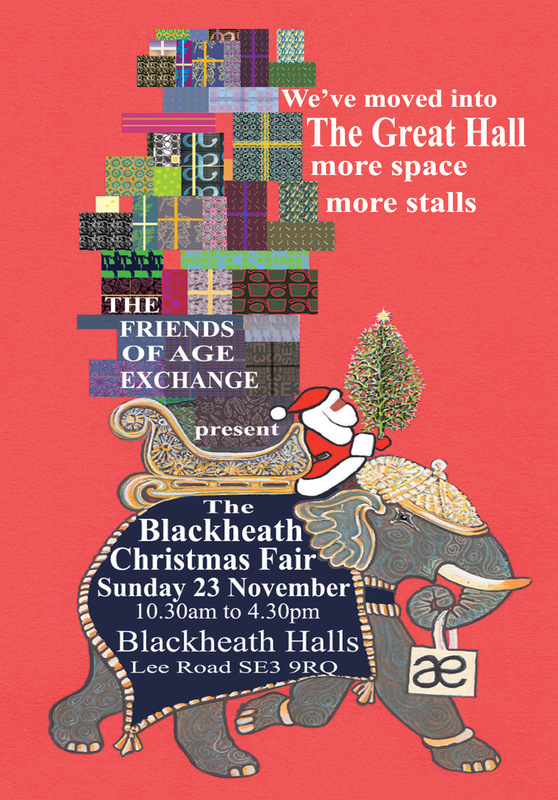 They will also be selling Hither Green honey and Hither Green mugs, so be sure to stop by their stall at the corner of Staplehurst & Fernbrook. 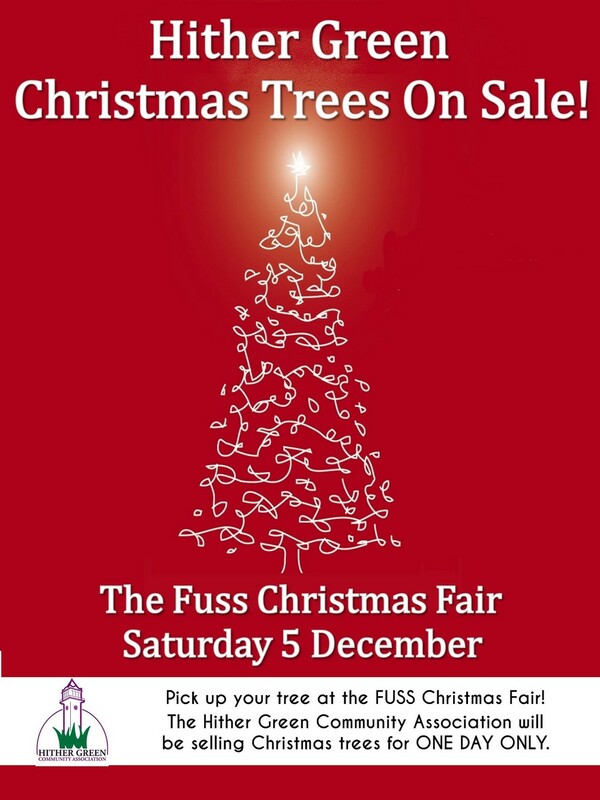 As you know our annual Christmas Fair is fast approaching (Saturday 5 December) and we need local help with donations for FUSS fundraising stalls. WHERE:Please take donations to 85 Manor Park (leave them on porch if no one is at home). We could not continue without your support and generosity! Christmas at Mountsfield Park Cafe! Recently the Mizen Foundation took over the Mountsfield Park café contract and have been busy transforming it into a terrific spot for a coffee and a sandwich. They open for business this Sunday and Santa is stopping by! 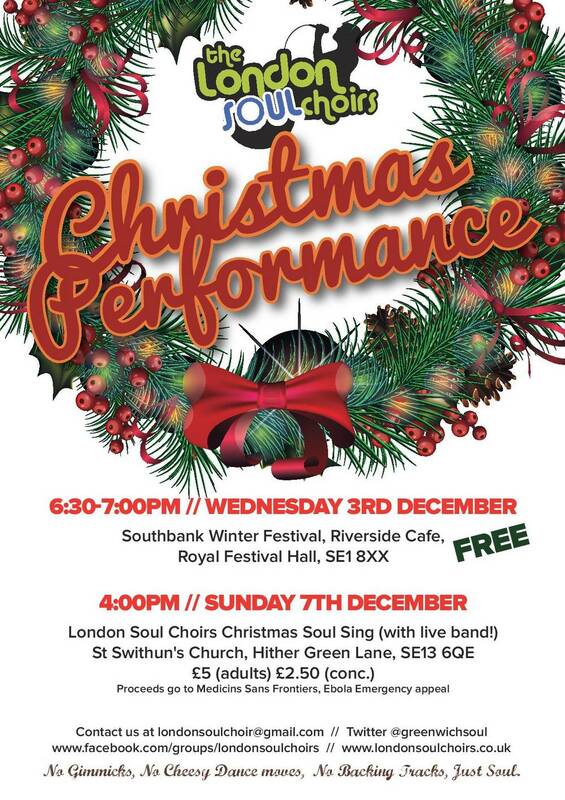 Hark, it’s carol singing time! 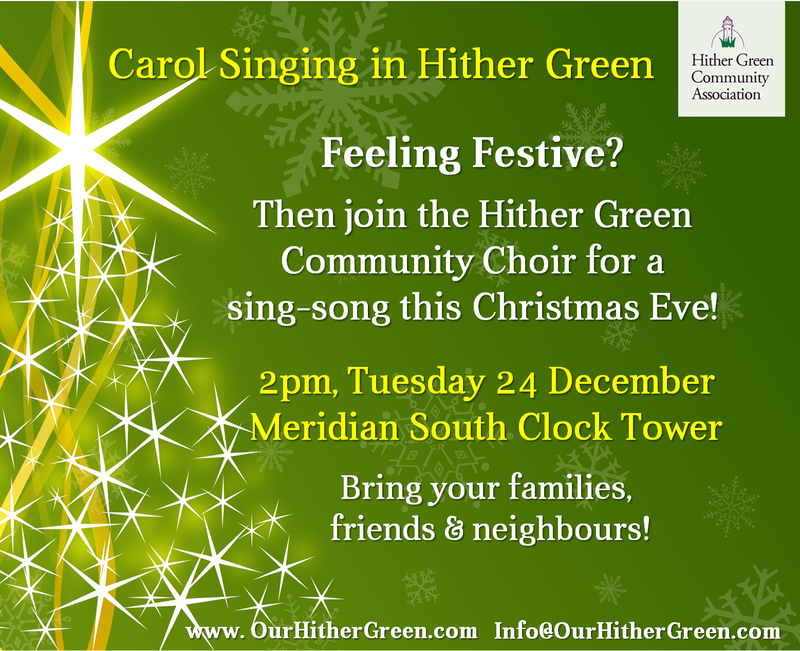 Join the Hither Green Community Choir singing carols this Xmas Eve!